This design have three level. 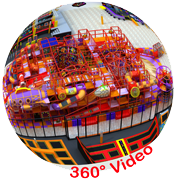 This Indoor Playgrounds Equipment have one big plastic slide from third level to the ball pit on ground. 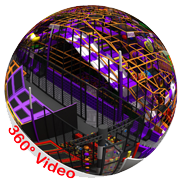 Beside the ball pit have one trampoline park, passageway around the ball pit and trampoline have bridge, station, and obstacle for kids to explore. sector santa Rita. Carora. Lara. Zona Postal 3050. 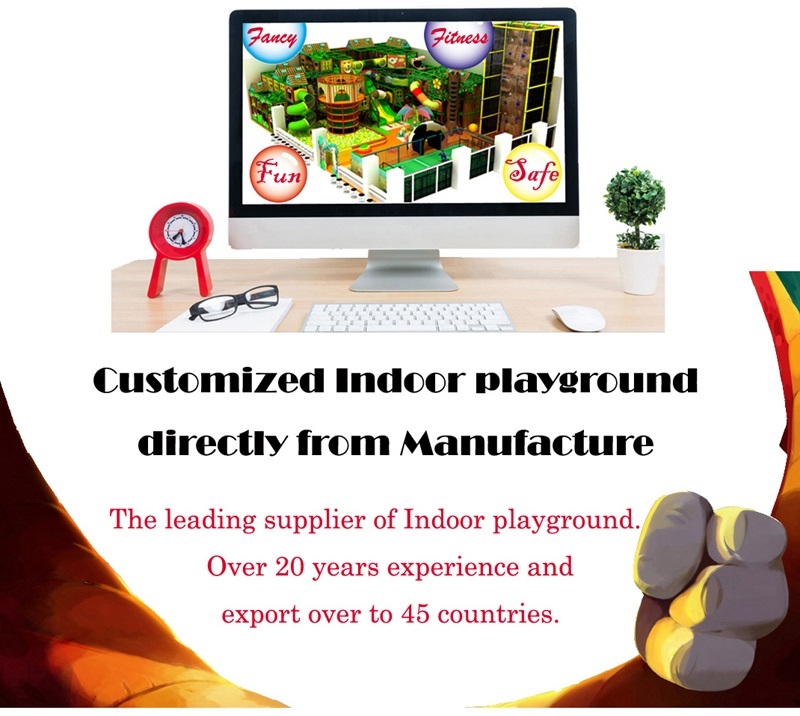 How to Choose Indoor Playground Equipment? 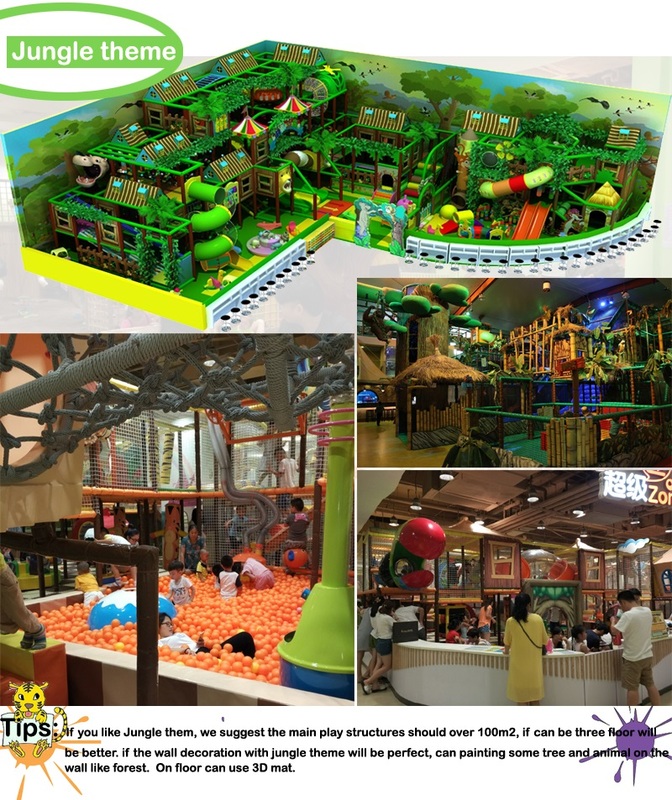 Many entertainment venues nowadays are equipped with a variety of modern indoor playgrounds for the purpose of entertaining both children and parents. 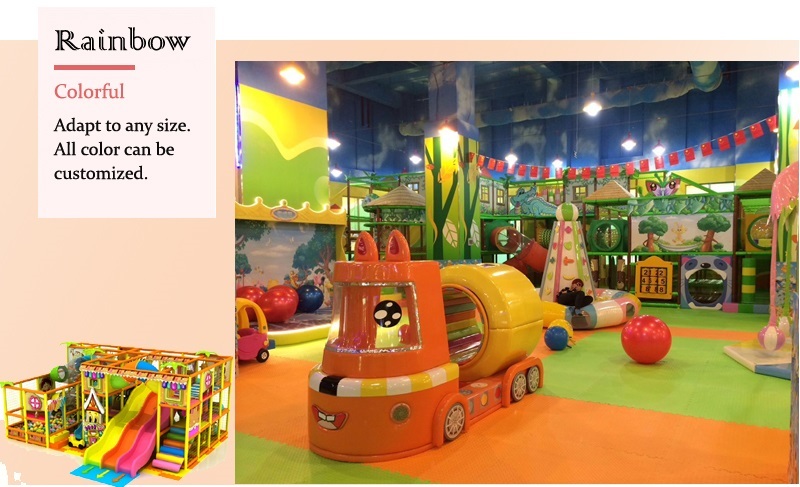 So the indoor playground should not only in very attracting style, but also be in good quality than can support the weight of both parents and children. 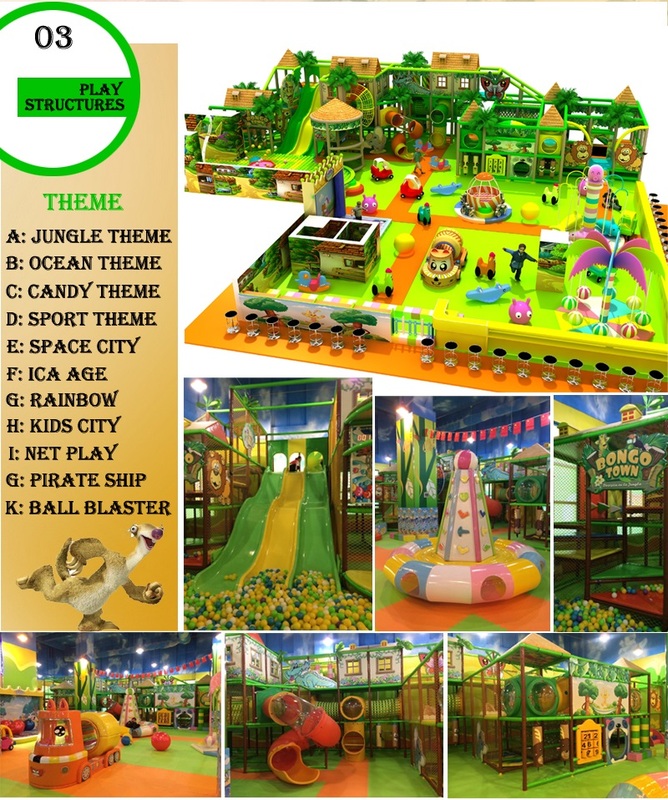 Then here comes the question: how to choose proper equipment for indoor playground? 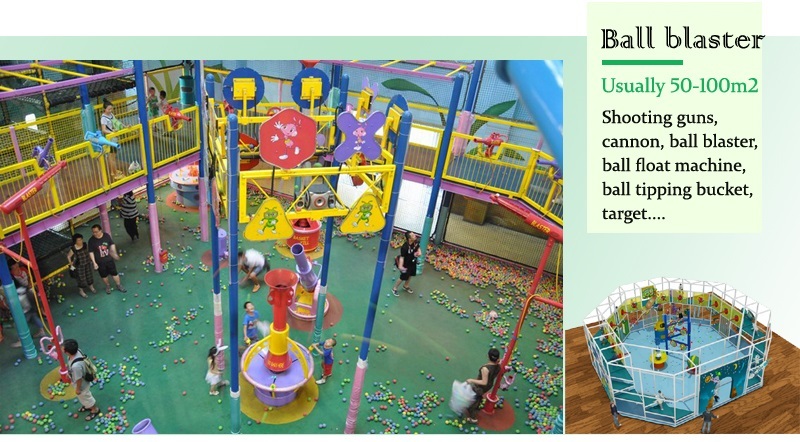 To my money, the most important quality of indoor playground is safety. Equipment that is badly designed or made of cheap material should never be considered no matter how chip it is. So, what kind on equipment is proper and harmless for kids? First, touch the edge of the equipment, if it smooth but not sharp, it is good. 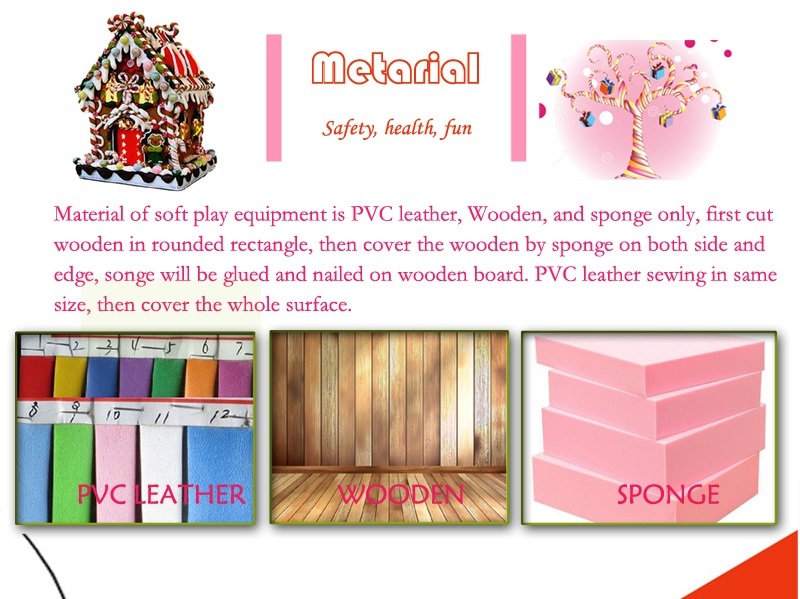 Second, check what of what material it is made, to be honest, equipment that is made of steel, wood and plastic is available to kids of different ages, if your kids are small and little, then plastic equipment will be okay, while if you have many kids to play together and they are more than the age of 5, then equipment made of steel will be more available. And another point is the size of indoor playground equipment. If your place is not very roomy or your budget is tight, then you should have a consideration of choosing the equipment that would neither take too much room nor cost too much, and at the same time provide kids with enough entertainments. I bet this is far from an easy job and it took you time and patience to do that. 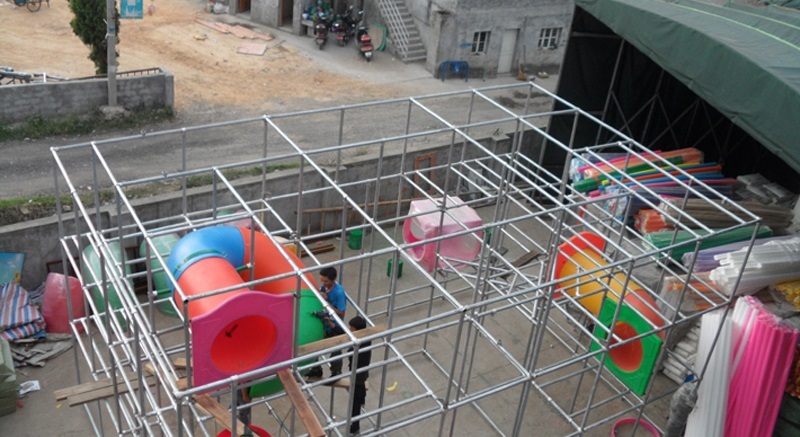 In addition, color of the indoor playground equipment is also a vital part that should not be neglected. Most people hold the view that mixing all the color together is the best way to go, that’s definitely wrong. Actually, if the color of all the equipment is arranged without order, it will make the indoor playground rather annoying. 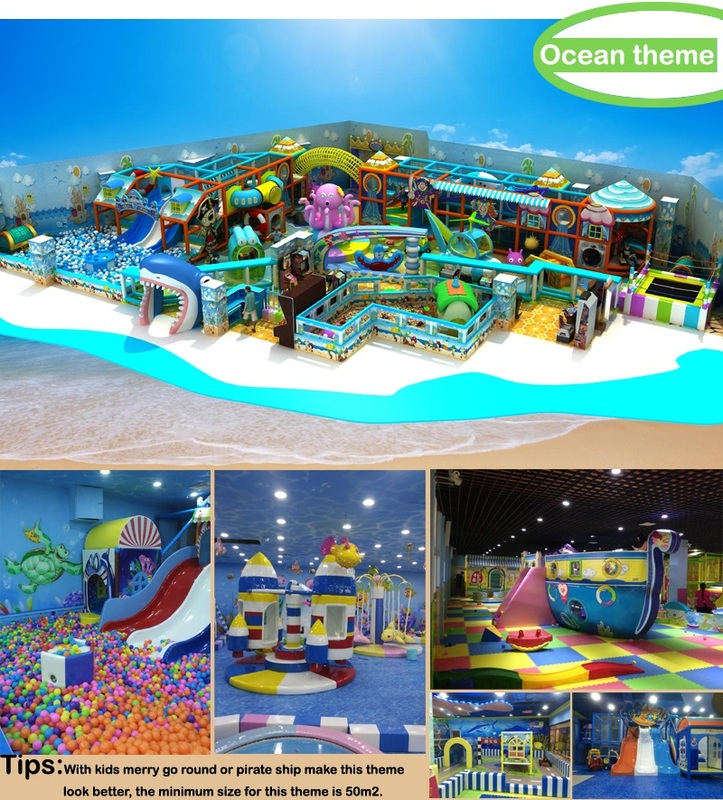 The best way to arrange the color is to make it conform to the theme of you indoor playground. For example, if the theme is about ocean, the main color should be blue; and if the theme is about forest, the main color should no doubt be green. It is not so hard, just think it over. 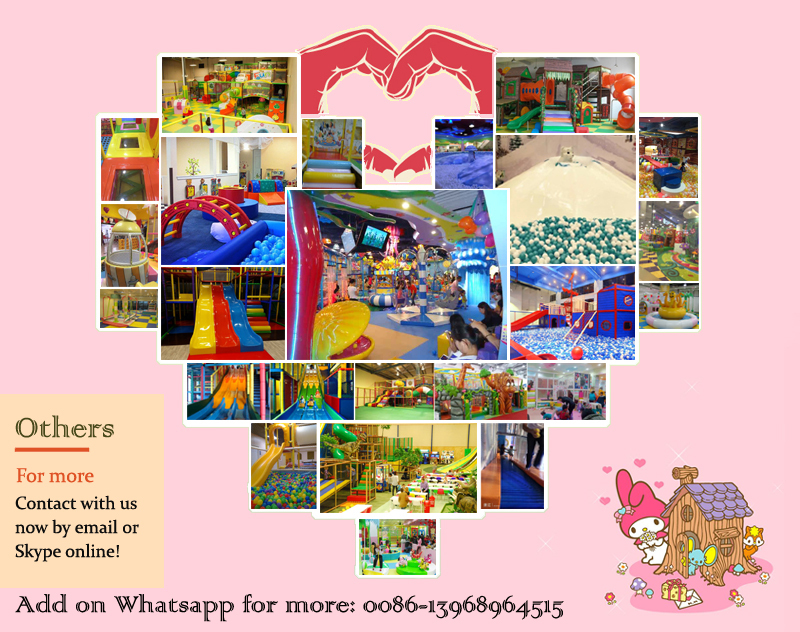 Since it is well received that indoor playground not only provides you with a comfortable place to spend time with kids who was more than happy there. 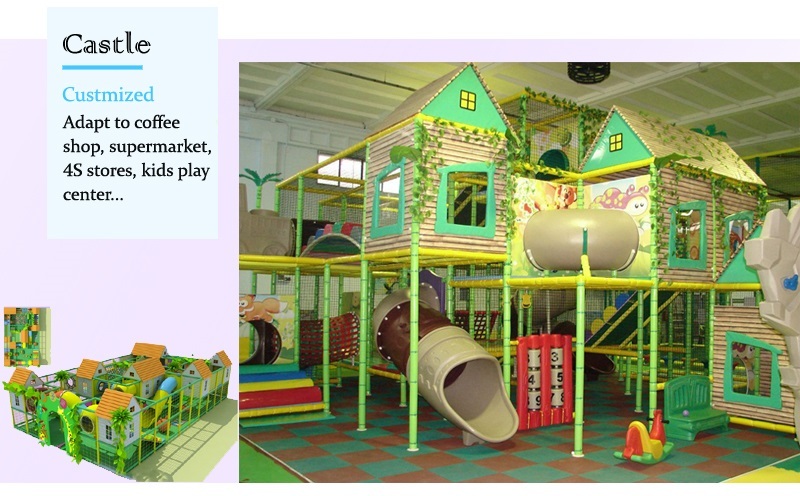 So choosing good equipment for indoor playground is of great significance. I hope that my advice will be of use for you!